If you are looking for a church home we extend ours to you. We hope that you are blessed wherever you decide to worship. 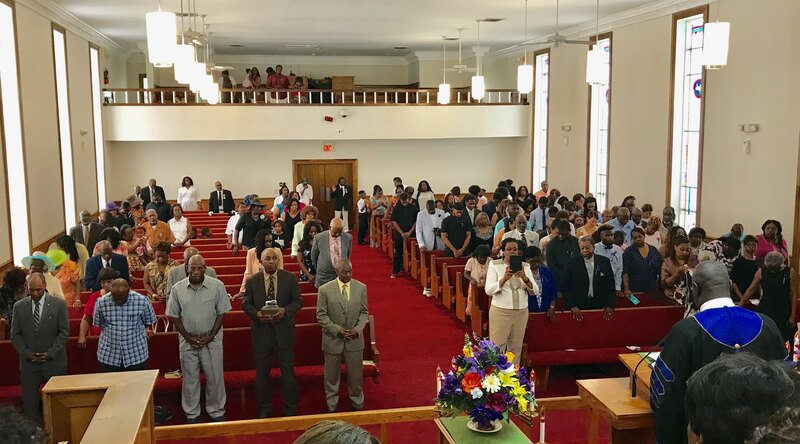 Under the direction of the Holy Ghost, and through the leadership of our pastor, Reverend Dr. Robert E. Kennedy, we represent believers who are studying, learning, growing, serving, and further developing ourselves into effective Christian servants. We thank you for taking the time to learn more about us, and we hope you become personally acquainted with our church family!